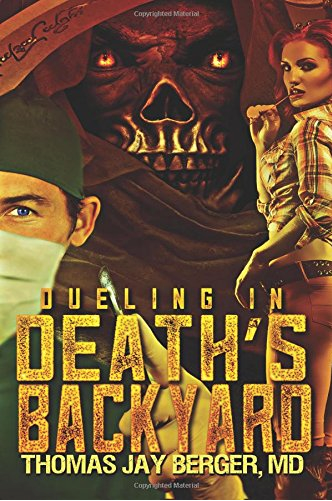 Dueling in Death’s Backyard, Dr. Berger’s first novel, is a medical murder mystery based on his experiences as a surgery resident in Birmingham, Alabama in the 1970s. The novel includes Dr. Berger’s thoughts on the so-called medical malpractice “crises.” The novel is available on Amazon. A hotlink to the order page is below. Get a free sample sent to your Kindle or other device! from decades before they became front page news. Copyright 2012 - 2019 - All Rights Reserved.